Garcia sets pace at Sun City with faultless 64 - SABC News - Breaking news, special reports, world, business, sport coverage of all South African current events. Africa's news leader. 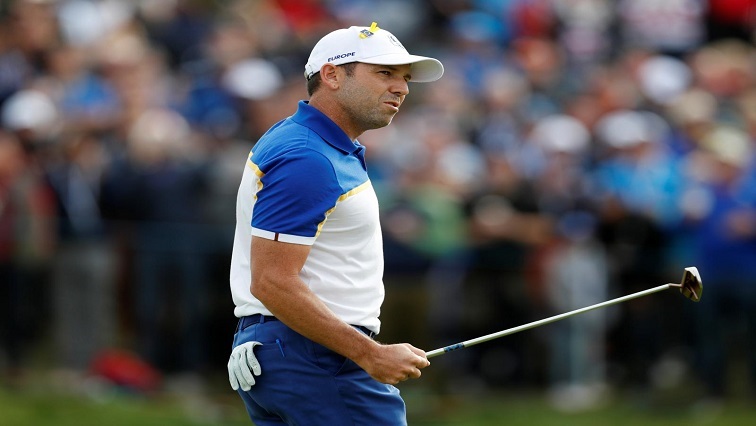 Sergio Garcia leads from South Africa's Charl Schwartzel, Frenchman Mike Lorenzo-Vera and Mikko Korhonen from Finland, who all carded four-under-par rounds of 68. Sergio Garcia birdied three of the last four holes on his way to a faultless opening round of 64 and a four-shot lead in the European Tour’s Nedbank Golf Challenge in Sun City on Thursday. “It felt great. I rolled the ball nicely; I made some good putts here and there. It was one of those rounds where things happened nicely to me,” Garcia told reporters. The course at the tournament dubbed “Africa’s Major” is narrower than many on the circuit. “It’s important to keep the ball in play as much as possible here and it’s a precision type of golf course,” Garcia said. He leads from South Africa’s Charl Schwartzel, Frenchman Mike Lorenzo-Vera and Mikko Korhonen from Finland, who all carded four-under-par rounds of 68. McIlroy has yet to win on the European Tour this season but is still in contention for the Race to Dubai and to be crowned European’s top golfer for 2018. This entry was posted on 09 Nov 2018,06:17AM at 6:17 AM and is filed under Sport, Golf, News, Homepage Latest Stories Slider. You can follow any responses to this entry through the RSS 2.0 feed. Both comments and pings are currently closed.